Paragon Software Systems has expanded its presence in North America to better serve the vibrant logistics market in the north-east region. 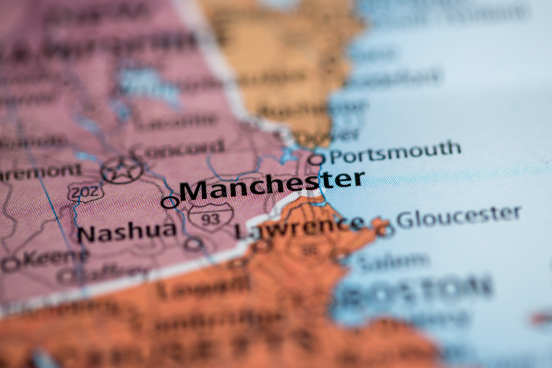 The company has opened a second office in Manchester, New Hampshire, which will complement its existing, well-established operation in Dallas, Texas. Paragon’s routing and scheduling software helps road transport operators to plan more efficient routes and thereby reduce fleet operating costs by as much as 10 to 30 percent. The importance of route efficiency is magnified in the current environment in the US where there is a shrinking driver pool, rising freight rates and increasing demand for more frequent, precisely-timed deliveries. Using Paragon’s routing and scheduling software, transport planners can quickly create routes that factor in parameters as varied as individual driver availability, rush-hour conditions and unloading times, at the same time reducing hours on the road and miles driven. While Proof of Delivery solutions and Live Management software help further streamline fleet operations and improve fleet visibility and customer service. In the densely-populated cities across the Northeast region, congestion and restricted access to delivery locations makes the task of creating achievable routes that maximise use of both drivers and trucks more difficult to achieve. According to Salter: “Paragon is ideally suited to serve this market.” “The Northeast is a challenging market for product distribution, where businesses face the daily challenge of serving dense urban and suburban centres. That alone justified a move into the Northeast, to take advantage of new opportunities, as well as looking after existing customers,” he concludes.